Tell about your products using visual presentations. Share your news with the target audience of pharmaceutical company shares. ОAn excellent opportunity to attract additional attention to your product. Create relevant topics and communicate effectively with pharmacists, pharmacists. Inform a wide audience about your events. 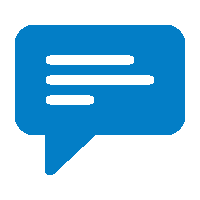 Solve personnel issue effectively, post a job offers in a mobile application. Get closer to pharmacists – tell about your company in mobile app. Why is it necessary to create and publish your company's presentation in the mobile app PharmBonus? Because pharmacists can view it at any time of the day: during a trip in transport or having a cup of tea in the kitchen. And to this day Presentation are a major tool for increasing brand value. Well-written presentation is able to inform in detail, focus on the key benefits and advantages of your products. A decoration and has the ability to affect the aesthetic and emotional country pharmacist, a pharmacist. 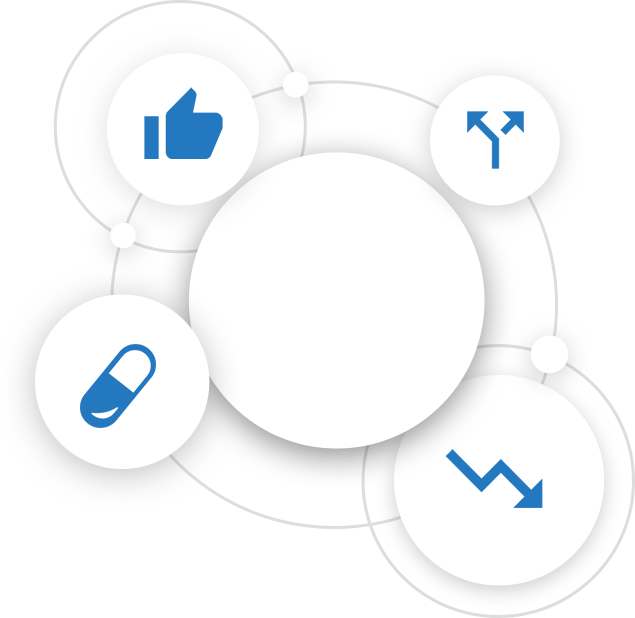 For the active promotion of new products to the pharmaceutical market, and to update information about an existing product, in a mobile application PharmBonus have the opportunity to conduct interviews or questionnaires. The strong side of these surveys is the ability to specify the local respondents, for example, you can configure a survey so that it will appear only pharmacists in Minsk, in the October district, Brest region pharmacists, Mikashevichi or pharmacists, pharmacists g.p.Zelva, Gomel region. Your company held a grand study in a particular area of pharmacology? Has developed a new and unique product successfully passed all stages of the registration of a new product? Or there were changes in the company itself, which everyone should know the pharmaceutical field worker? Exactly for news of your company, this section is created. Here you can specify all of the most relevant and important company news. As a rule, shares are an excellent opportunity to attract additional attention to the product, correctly composed shares might work better than advertising. 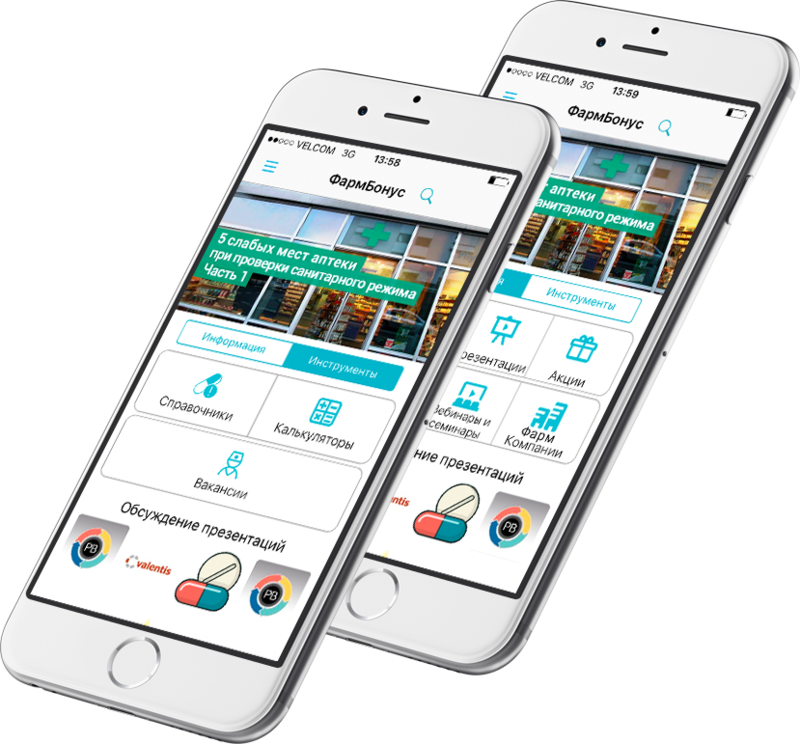 The mobile application PharmBonus have all the necessary tools to alert pharmacists about ongoing promotions, as well as a convenient collection of the necessary data on them. The timely feedback between pharmaceutical companies and pharmacists - the key to a successful and long-term cooperation. With this feature, the company is creating in the application an unlimited number of relevant topics, which can be supplemented by a description or explanation. This communication makes it possible to quickly address emerging challenges. 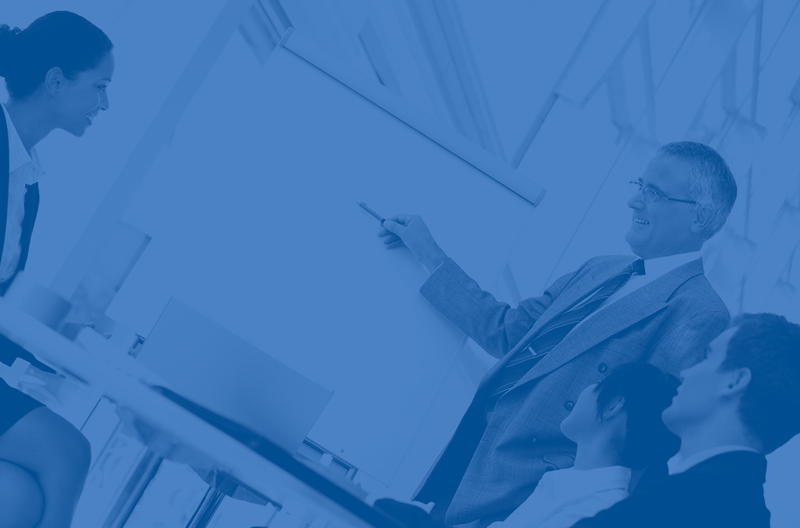 Does your company conduct training seminars, or webinars? PharmBonus mobile application is an excellent platform to inform and promote of such events. You can place information about your training seminar, webinar, with the possibility of personal records on them from pharmacists. One advantage of using this feature is the placement of job applications available only for the pharmaceutical sector employees, which makes the search for employees more quickly and efficiently. In this section, each pharmaceutical company may place a full description of its products and in the expanded form to share your story of creation and development, your achievement. This will greatly facilitate and speed up the work of the pharmaceutical worker, if he needs to quickly find information about a product or company that produces it. СThe strong side of these surveys is the ability to specify the local respondents, for example, you can configure a survey so that it will appear only pharmacists in Minsk, in the October district, Brest region pharmacists, Mikashevichi or pharmacists, pharmacists g.p.Zelva, Gomel region. Share your news with the pharmaceutical target audience. An excellent opportunity to attract additional attention to your product. If your company is problematic to collect all the employees and discuss with them the latest innovations in the pharmaceutical field or events within the company, then you need a Digital HR.